Anti-aging treatments to roll back the years. Dr Renzo Hurtado is our specialist dermatologist who treats the skin, nails, and hair. Advanced CO2 fractional laser technology is considered the most effective laser for combating wrinkles, aging, acne scars, and many other skin imperfections. By using DEKA’s latest laser technology, treatments are performed in total safety, without any undesirable side effects and with drastically reduced recovery times. During the process of removing imperfections in the skin, it is important to know that your skin is completely protected by DEKA’s advanced technology. Blood plasma that has been enriched with platelets. 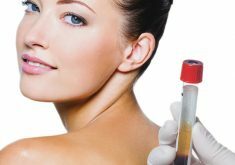 As a concentrated source of autologous platelets, PRP contains several different growth factors that can stimulate healing of soft tissue, giving very impressive results. This treatment is used to enhance skin softness, hydration, rejuvenation and to replenish the skin’s natural glow. Wrinkles are caused by muscle activity, especially those that contract during facial expressions. The most common use of Botox is to temporarily lessen the appearance of these facial wrinkles, focusing on the eyebrows, crows feet wrinkles, and forehead lines. Botox injections normally take between 5 – 7 days to see the full effects. 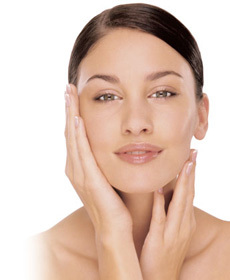 Botox last an average of 9 – 10 months and with regular use, problem wrinkly areas gradually fade away. 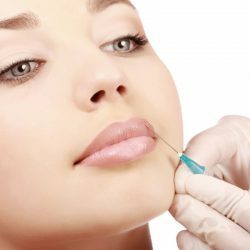 One of the most common and minimally invasive cosmetic procedures is that of soft tissue fillers, also called dermal fillers. Fillers are sometimes called a “liquid facelift” by a dermatologist because they can give you results similar to a surgical facelift, including giving you a fuller face and plumper lips, while improving shallow contours or softening facial lines and wrinkles. 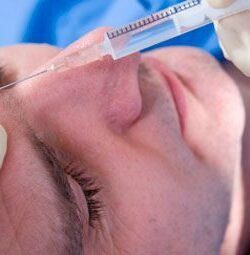 Fillers can also be used for a non-surgical rhinoplasty (nose job). It is used to even out bumps and improve esthetics. Read more here. During the procedure, the dermatologist uses a number of small injections and gently massages the treated area. Treatment will normally take between 30-60 minutes. Vitamin C mega doses, in some studies, have shown improved quality of life, as well as improvements in physical, mental, and emotional functions for people suffering with cancer. When taken by intravenous infusion, vitamin C can reach much higher levels in the blood compared to oral doses. 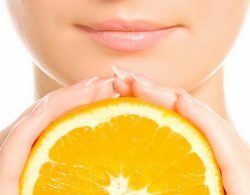 As well as being a great antioxidant, studies also prove that Vitamin C gives a valuable boost in the healing process after surgical intervention. It is recommended to be taken at the time of the procedure, boosting the immune system. Although men commonly lose their hair from their 30’s onward, some women also suffer from irregular and embarrassing hair loss. Hair transplants are used to treat both male and female pattern baldness. 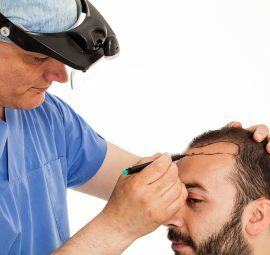 This is a minimally invasive procedure where hair follicles are taken from an area that is resistant to balding, such as the back of the head, and transplanted to the problem area. There are two techniques that can be used: Follicular Unit Transplant (FUT) and also Follicular Unit Extraction (FUE). Compare costs of dermatology treatments in Peru & USA by clicking here.